This course covers the structure of the Employee Retirement Income Security Act (ERISA), the enforcement of ERISA and plan requirements of ERISA, including summary plan descriptions (SPDs) and annual reports. 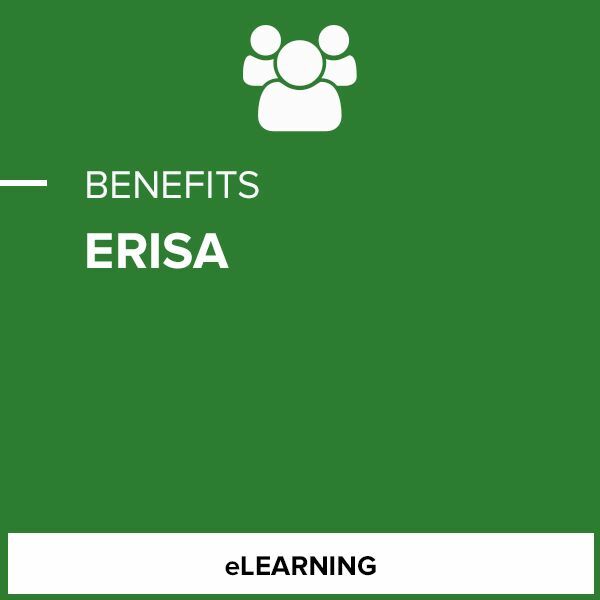 The course also examines fiduciary requirements, funding of plans and the types of plans covered under ERISA. The penalties that exist regarding failure to meet the reporting and disclosure requirements.